Phones become more and more expensive every year, but don’t give up on your dream on finding the best cheap Android phone yet! There are plenty of cheap Android phones in Nigeria for every taste and budget, and here is the top 10 of best budget Android phone! Looking for Gionee mobile price between 10000 to 15000? Consider the Pioneer P1, a phone that turns 5 years old in 2018. It has a 3.5-inch screen, a 1.0GHz processor with 512MB of RAM, and there is even a front camera for selfies and video calls. Lenovo is famous for producing dozens of cheap Android phones in Nigeria 2018, and the Lenovo A1000 is one of the best known ones. There is a 5.0-inch screen, two 5MP cameras, a 2000mAh battery and a 1GHz processor paired with 1GB of RAM. If you’re looking for the cheapest Android phone below 5000, you can score a pretty good deal with a used Itel 1409. It looks exactly like any smartphone you imagine and has a 4-inch screen, 512MB of RAM, 8GB of internal storage, and a 1500mAh battery. Samsung is a renowned international brand that makes phones in all price ranges, and if you’re determined to find the Samsung Android phones below 10000 with front camera, the Galaxy Grand Prime with its 5-inch screen and 4G LTE is your best option! 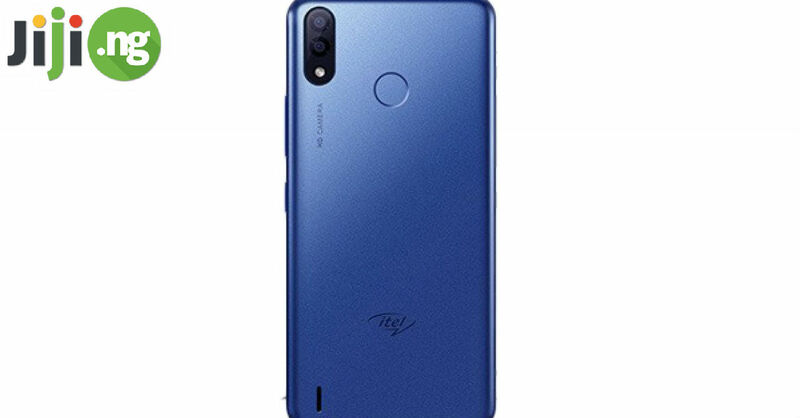 There are many Tecno phones below 10000, but the Tecno Y2 stands out for a few reasons: its 5.0-inch screen, generous storage space of 16GB, and the powerful 2800mAh battery. It’s clearly one of the most noteworthy cheap Tecno phones to date! Huawei releases high-end smartphones every year, but they also don’t forget about the affordable phone market. The Huawei Y3II is one of the latest Android phones below 20000 naira that has a 4.5-inch display, a 1GHz processor, 1GB of RAM, and a 5MP primary camera. 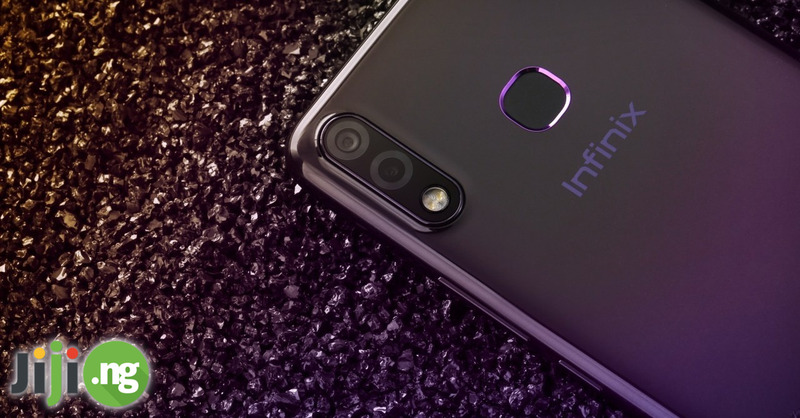 If you’re dreaming about a 5.5 inch Android phone under 20000 in Nigeria, one of your only options is one of the best Infinix phones below 20000 naira, the Hot 3. Besides the 5.5-inch display, this phone has an 8MP primary camera and a 3000mAh battery. One of the cheapest Tecno Android phones in Nigeria and Tecno phones below 20000 naira is the Tecno W2, a great budget smartphone. There is a 4.5-inch screen, a 1.3GHz processor, 1GB of RAM, and an 8MP primary camera with LED flash. There are not too many Android phones below 10000 with front camera, which makes the Innjoo X3 and even better choice of a smartphone. This phone has a 4-inch screen, a 1.3GHz processor, 512MB of RAM, 4GB of internal storage, and a 1300mAh battery. 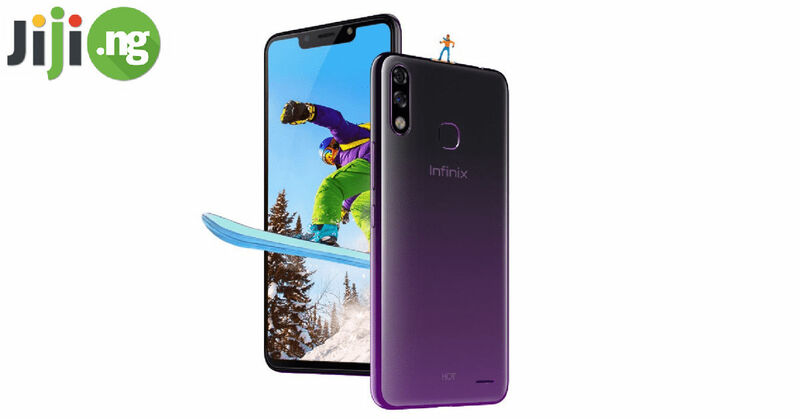 Even the cheapest Infinix phone in Nigeria, the Infinix Hot 5 Lite, is still above the ₦20,000 mark. However, it’s definitely one of the best cheap Android phones in Nigeria with its 5.5-inch display, 1.3GHz processor, 1GB of RAM, and an amazing 4000mAh battery.